Red Bull team principal Christian Horner believes that Max Verstappen's progression and concerns over Honda's ability to deliver a race-winning power unit combined to leave Daniel Ricciardo seeking a new challenge and opting to leave for Renault after a decade with the team. 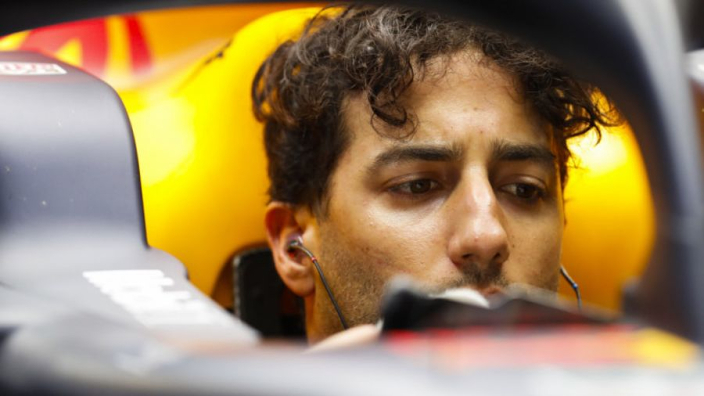 Horner has previously revealed that Red Bull bowed to many of Ricciardo's demands in contract talks – including a one-year extension to allow the Australian to judge Honda after Red Bull's split from Renault was announced for 2019. Ricciardo has previously denied that Verstappen's growing standing in the team was behind his decision to leave, but Horner says it may have played a role. "We looked at it and I think we did everything that we possibly could to retain him," Horner told Autosport. "He actually said this - he did the classic break-up – 'it's not you, it's me!' And I think he just genuinely wanted to take on a new challenge. "I think he was also probably concerned about his value with the evolution of Max, and was probably uncertain about Honda at that time. "Subsequently he's seen what we were talking about start to come to fruition. "You always have a Plan B. I think once we understood that he was serious, that that was his mindset, it was a very easy decision to come to regarding Pierre Gasly."